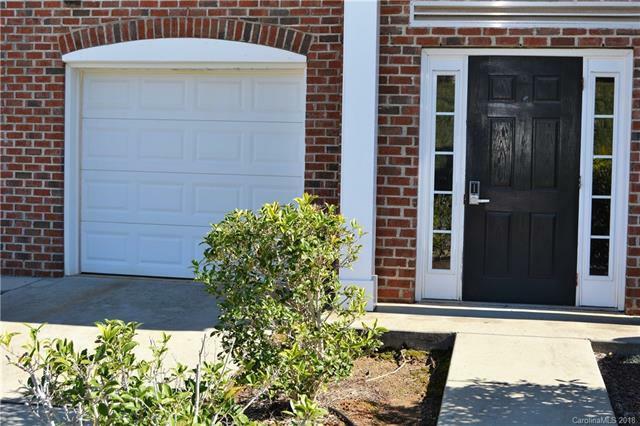 6335 Park Creek Drive, Charlotte, NC 28262 (#3450370) :: Caulder Realty and Land Co.
Top floor unit. No over-head noise. Family room with fireplace. Very open. Dining area and very nice kitchen. Stainless steel appliances. Home boasts walk-in closets, garden tub, wood flooring. A one-car garage is attached with a driveway for one car. Home has been well maintained. Call to see and let's write a deal. Sold by Ideal Realty Inc.